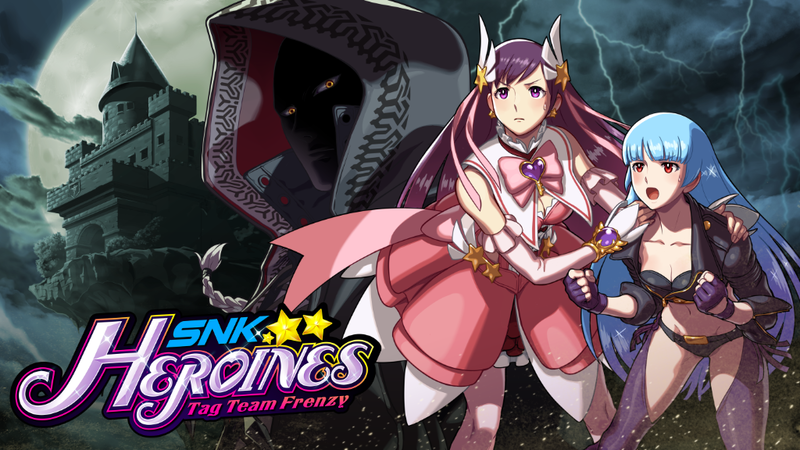 SNK released a new trailer for SNK Heroines: Tag Team Frenzy. The 3-minute trailer shows new gameplay systems, runs over the game's storyline and character roster, previews Customization mode and Photo mode, and outlines some of its online features. SNK Heroines: Tag Team Frenzy comes to PlayStation 4 and Nintendo Switch on September 7th, 2018. Also check out some new SNK Heroines promotional artwork, below.